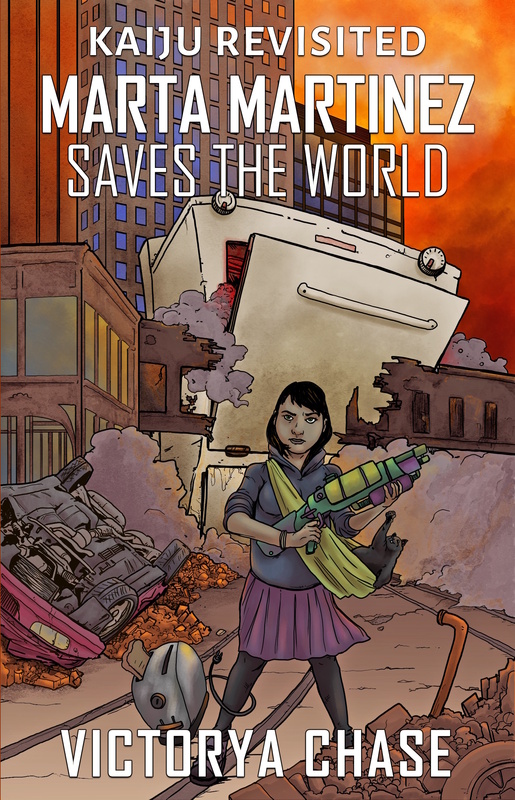 Kaiju Revisited #1, Marta Martinez Saves The World by Victorya Chase is nearly here! We have the cover, and want to show off some great art! Print and ebook editions will be out in a matter of days are out now!